2017 is just a few short weeks away, and it is so hard to believe. This year has flown by, but it has been a great one for W&W! One monumental accomplishment was 12 months (once I do December’s after Christmas) of monthly favorites! This year has been full of amazing products that have rocked my world and made life so much easier and more exciting. From makeup remover to the best foundation I have ever used, 2016 was one for the books as far as beauty products go! In honor of a new year, I thought I would recap all my absolute top products from 2016 for ya’ll! These are noteworthy products that came out or I first tried this year and have loved every since. Also, these photos might look familiar to you! This has really been a game changer is skin care and makeup removal. Two cotton rounds with this water and my makeup is gone with no tugging and leaving my skin feeling hydrated and cool. I took a long time to hop on the curling wand bandwagon, but once I did, I haven’t jumped off since. I love this thing! It was under $20 and is such great quality. I can curl my whole head (full of THICK hair) in no time with this wand. And I love that it has the descending size to get tighter curls near the bottom. 2016 was a year full of trial foundations. I used this mostly in 2015 and the beginning of 2016, but when I ran out, I thought I would try some drugstore ones. Long story short, I’m back to this foundation and couldn’t be happier. 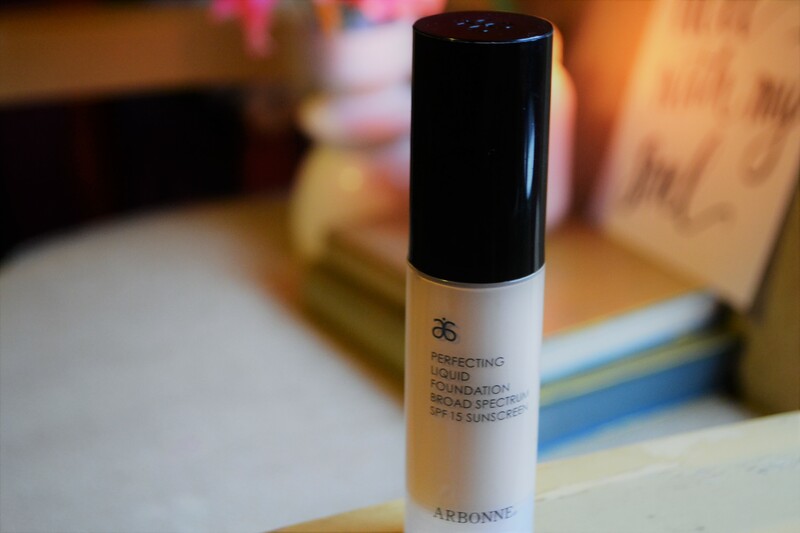 By far, the best foundation I have used to date. 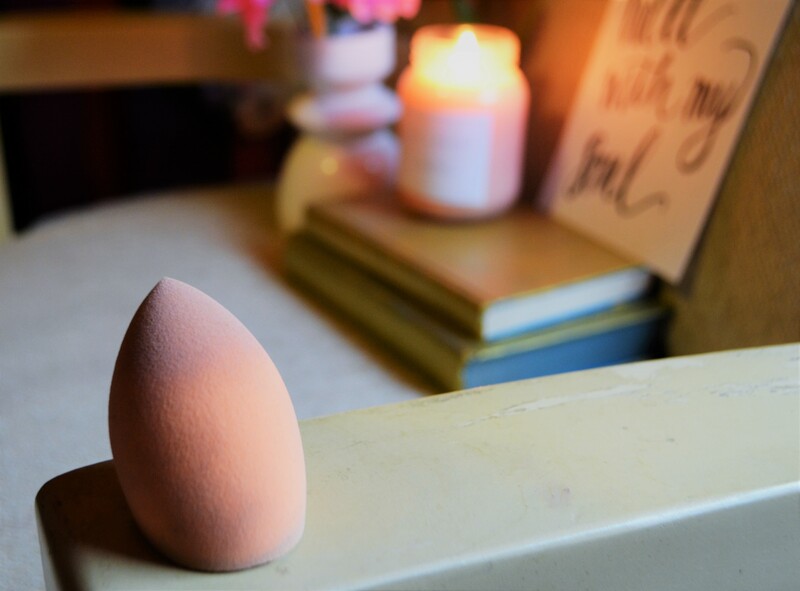 Great coverage, easy to blend, and so smooth and healthy on your skin. Ya’ll know how much I love the Real Techniques brand…they make extremely affordable and amazing quality brushes and sponges. I am so glad I found them this year because I really think they have changed my makeup game for the better. I feel professional with such a little amount of money spent. The Expert Face Brush, Blush Brush, Powder Brush, and the Miracle Sponge…all staples from 2016 in my makeup bag. 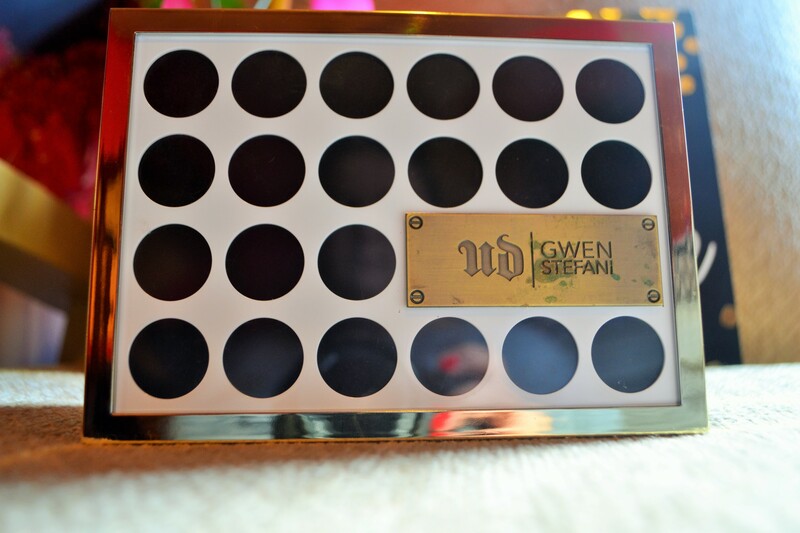 Gwen Stefani’s palette with Urban Decay has been my most used palette of the year. I bought it with Christmas money last December and have consistently used it all year long. My everyday eye look is completely in this palette! There is a good mix of shimmer and matte colors. The shadows themselves are buttery and blendable. I love the feel of them on my eyes. Unfortunately, I couldn’t find one online still, but there may still be some for sale out there. 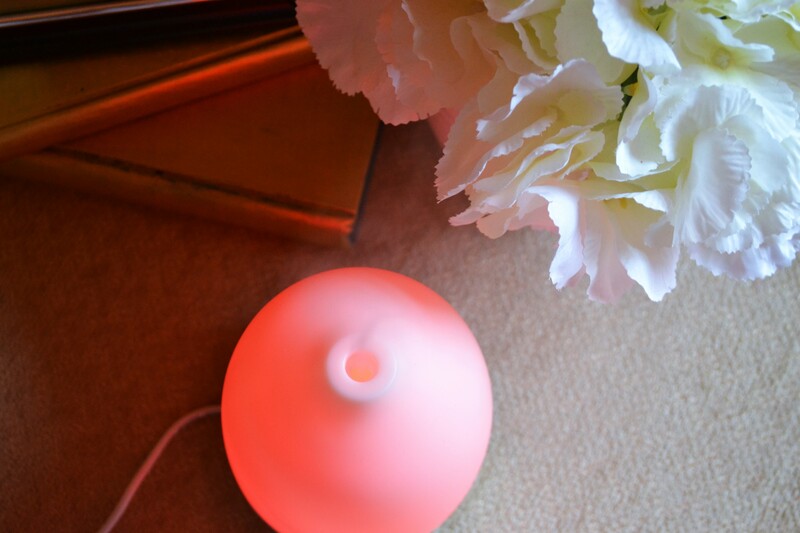 While this came later in the year, essential oil diffusing has really changed my year! I am all about diffusing oil’s now. This diffuser was from Amazon and has various colors as well as continuous or intermittent sprays. I use this alllll the time now. I need one for every room! I have been using this moisturizer for a whole year and it is still my favorite to date. I’ve had really sensitive skin the last few years and this has been perfect for me. It’s so gentle and soothing on my skin! I highly recommend it to anyone needing a good affordable moisturizer. What were your holy grail products this year?? Can’t wait to hear yours! I love Real Techniques as well. They can’t do any wrong! The Holan Ultrasonic Cool Diffuser sounds interesting. Might have to look into it! It’s great! And a really good quality for an Amazon buy! They’re great!! And so affordable. i love real techniques releases too ! very affrodable and the quality is there. i have never tried the conair curling wand , seems interesting ! 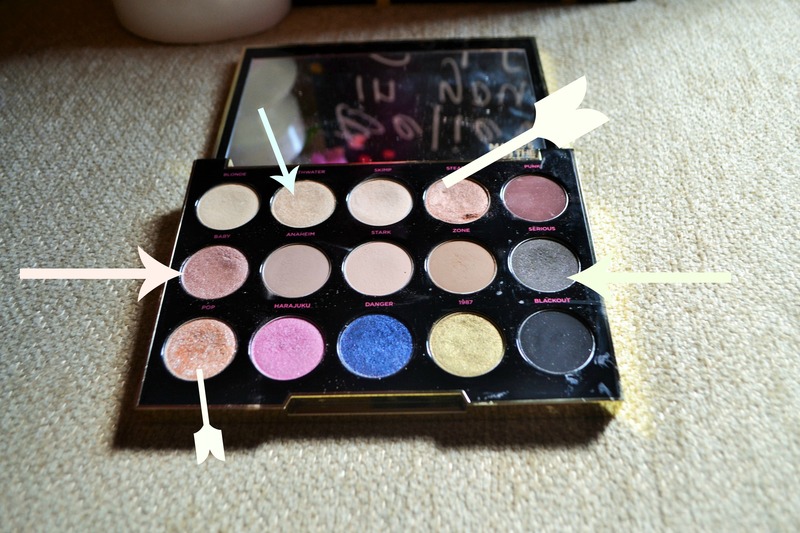 I really want that Gwen palette! I think I need to try the real technique blender too! Loved this! That Gwen palette is hands down my favorite palette! I use it allll the time. And the blender is amazing! I’ve been meaning to by a curling wand forever, but I haven’t gotten around to it. This one looks great. Have you seen the oil defusers for you car? You plug them into charger. I want one. Yes!! There’s definitely some I rarely use, but there are so really great everyday colors too.